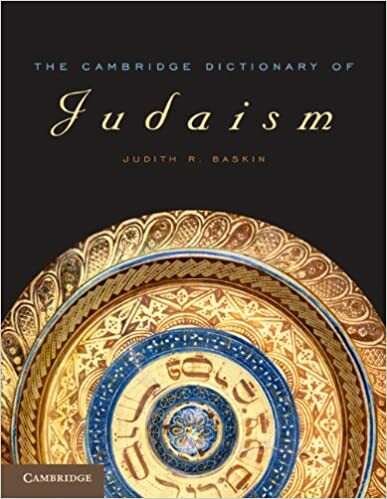 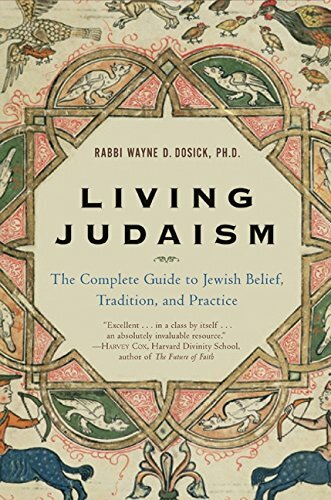 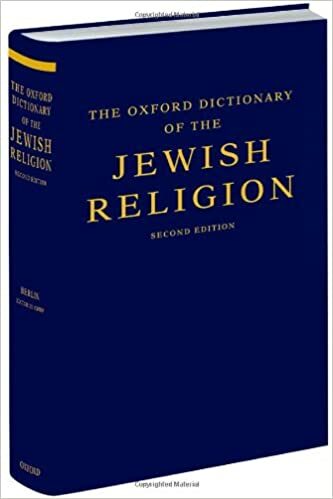 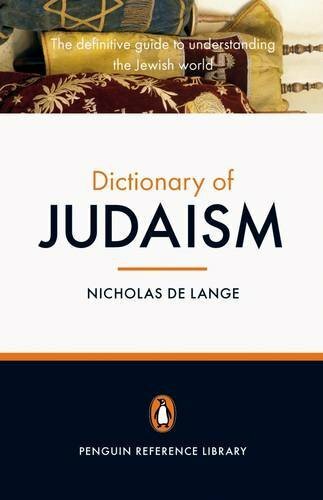 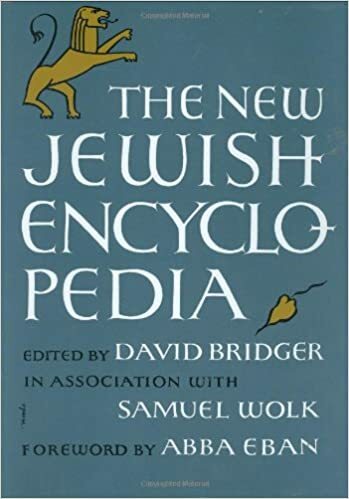 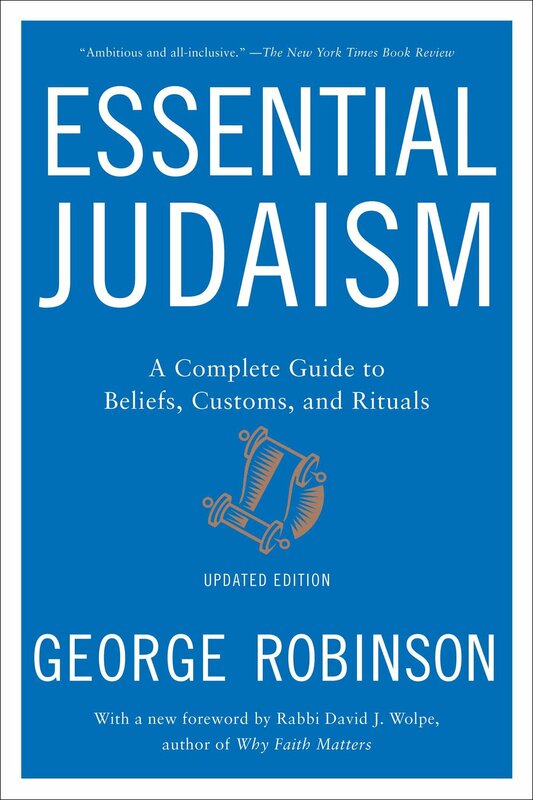 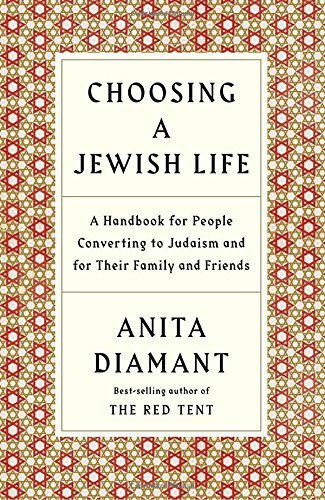 A collection of hand-selected books on Judaism, chosen on the basis of apparent usefulness and quality. 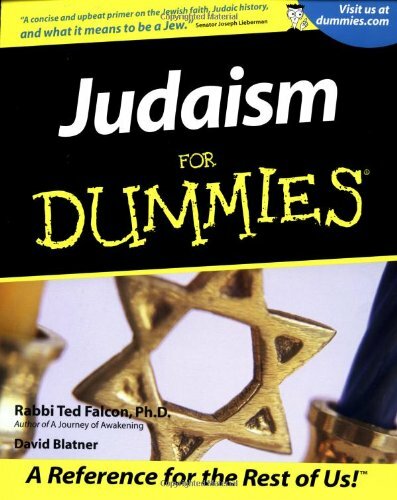 ReligionFacts does not necessarily endorse the contents of these books. 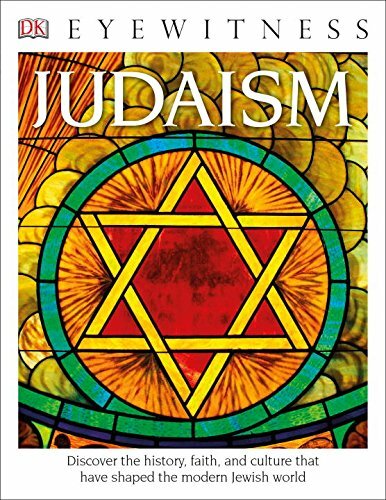 All are available for purchase on Amazon.com - click book images for details.